Superior communication everyday and in crisis. A nurse call system is only one half of the communication equation in a hospital or nursing home setting. The CH1000(LT) provides the other half with features like general paging, door video/intercom, reminder tones, and emergency alarms; these features help staff better manage facilities. The CH1000(LT) uses advanced audio processing, ensuring the highest quality in voice intelligibility for operating theaters, MRI rooms, CT rooms, or anywhere where critical communications is needed. 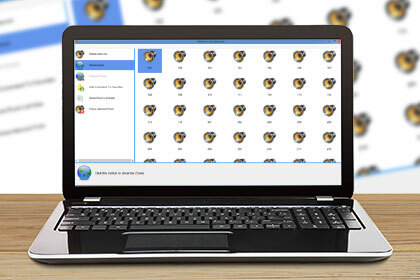 Using pre-recorded music, tones or messages allows for automation of routine events. Have a lullaby play every time a baby is born. Send audio reminders to zoned speakers to remind staff to turn bed ridden patients over. Avoid disturbing patients at night with voice pages by using the 64 zones of paging to channel your message to the right location. 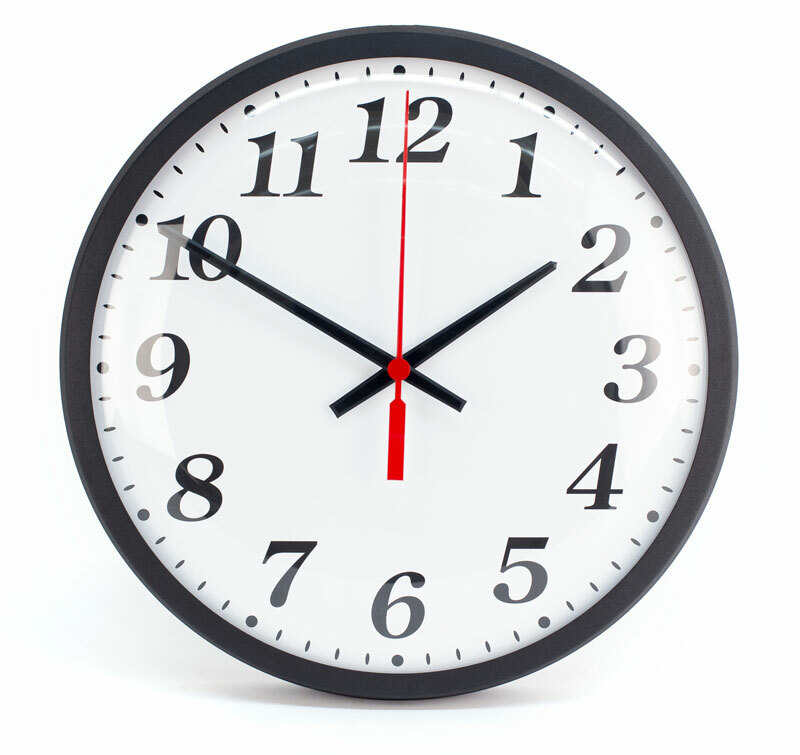 Utilize the built in calendar to automate routine announcements like visiting hours. 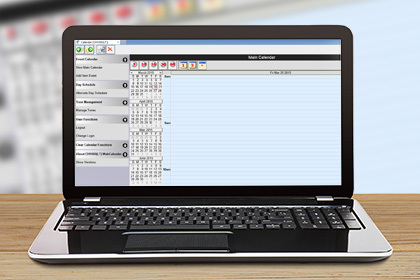 Calendar™(PC) and WebCalendar™ (broswer-based) provide everything staff needs to schedule tones, programs, video surveillance, and more. All through an easy to understand wizard based interface. Program events years in advance or update on the fly. Fully integrate your access control, and security system to streamline emergency functions. Trigger lockdowns that not only alert staff but automatically signal a central security station. 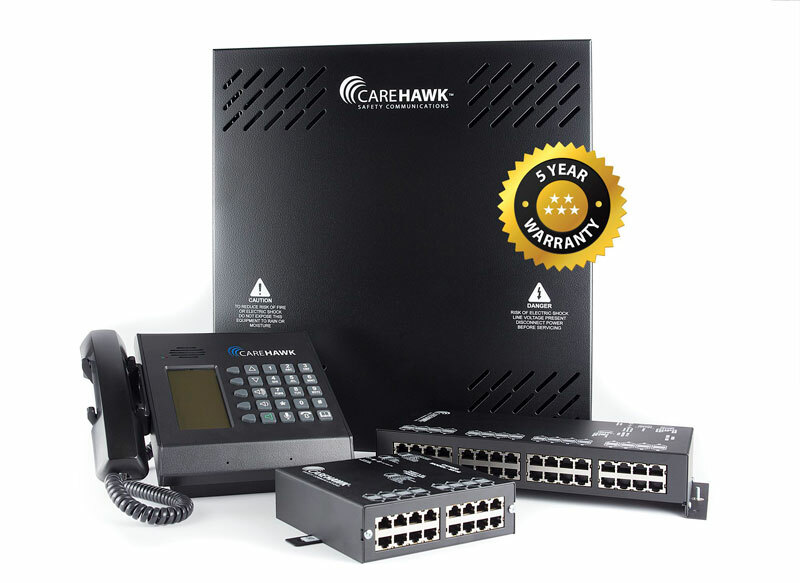 Ideal for healthcare facilities the CH1000(LT) is a carefully engineered life safety communications platform used to send emergency messages, intercom, pages, district wide alerts, synchronize clocks, integrate video surveillance and much more. Customize the platform to the unique needs of any healthcare facility. 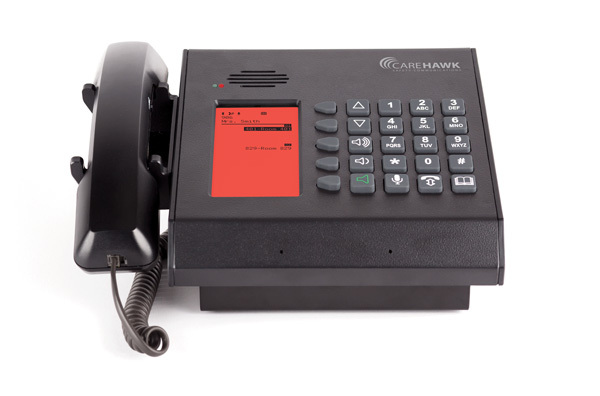 CareHawk® Master Clocks easily interface to paging and intercom systems such as the CareHawk® CH1000(LT) and legacy Dukane StarCall and MCS350 communication systems.